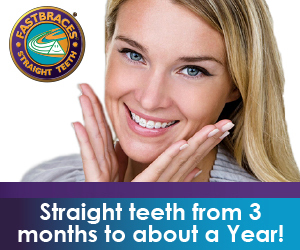 Fastbraces® Technology is an innovative orthodontic treatment, specially designed to move teeth fast and efficiently with gentle forces giving beautiful, straight teeth in a matter of months… not years! 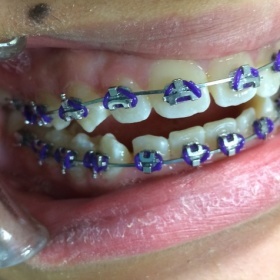 The biggest question for a child or adult who may need braces would probably be “how quickly can I get them off?” There are no miracle shortcuts in orthodontics, but Fastbraces® Technology is different by design. 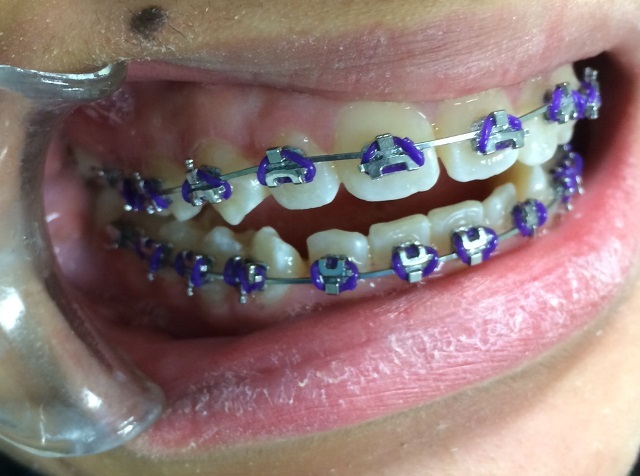 Fastbraces® makes it possible to measure treatment time in months instead of years. 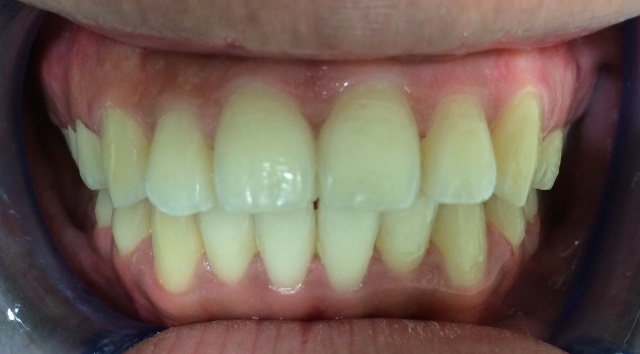 Some patients see results in just a few weeks! 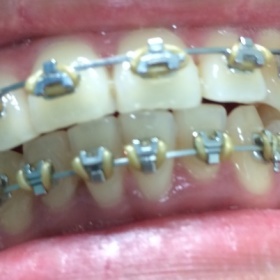 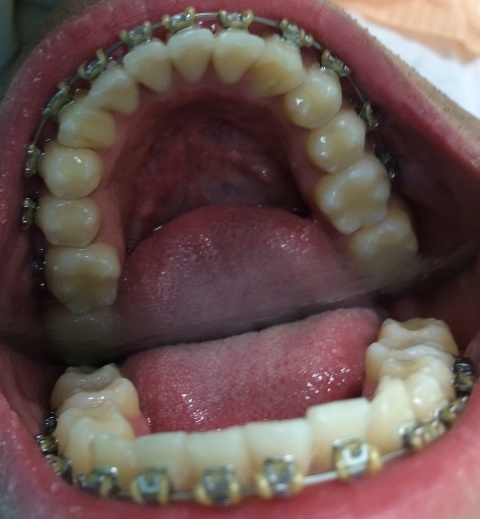 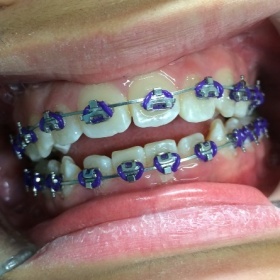 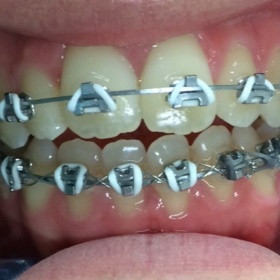 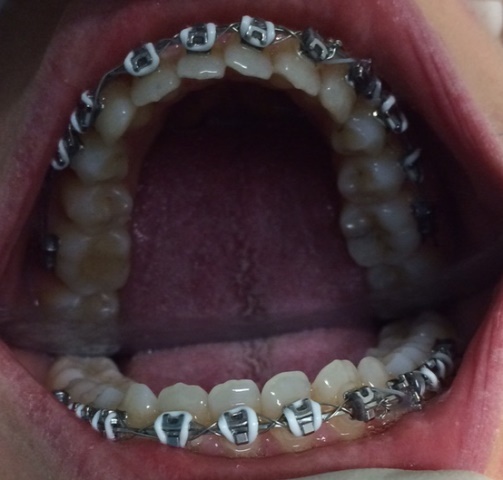 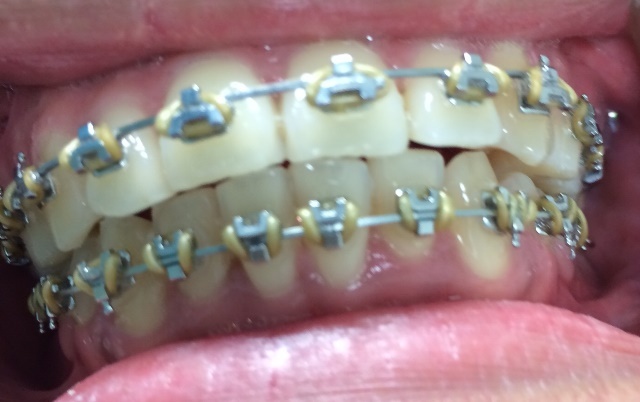 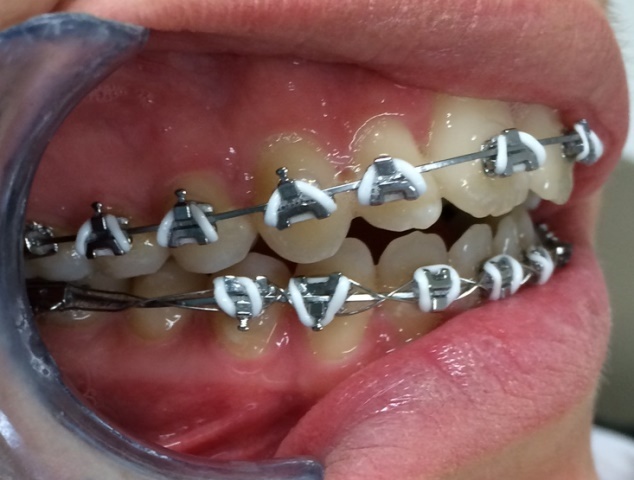 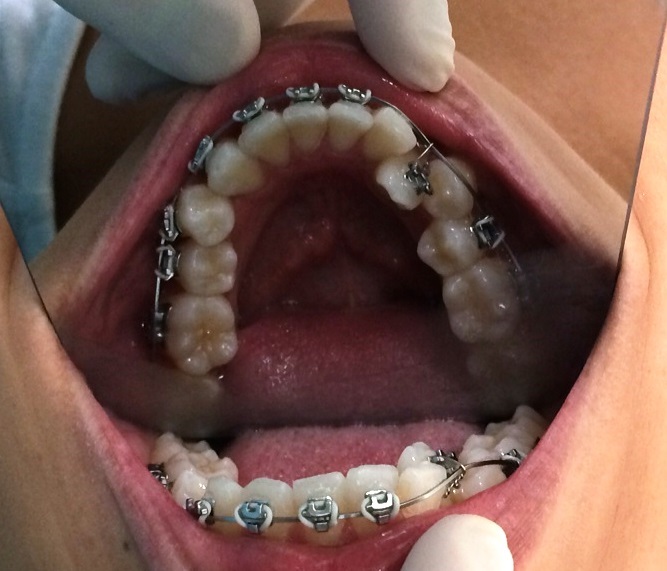 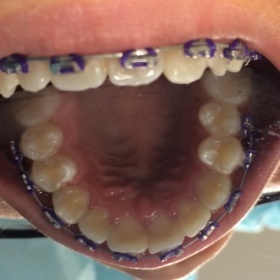 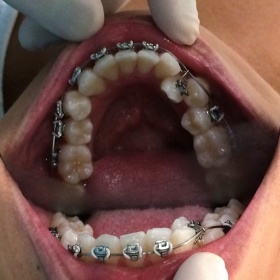 The old style braces are generally square in shape and usually move the crown of the tooth in the first year, and the root of the tooth in the second year, which requires two years of treatment time. 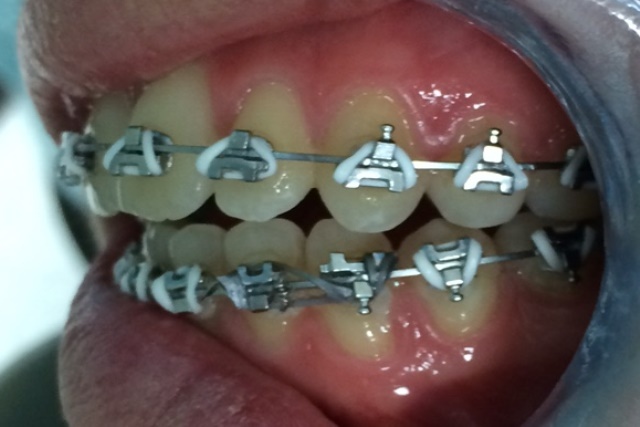 The patented triangular bracket in the Fastbraces® Technology gently allows for movement of the crown and the root of the teeth at the same time without any extra risk for the patient and with minimal discomfort. 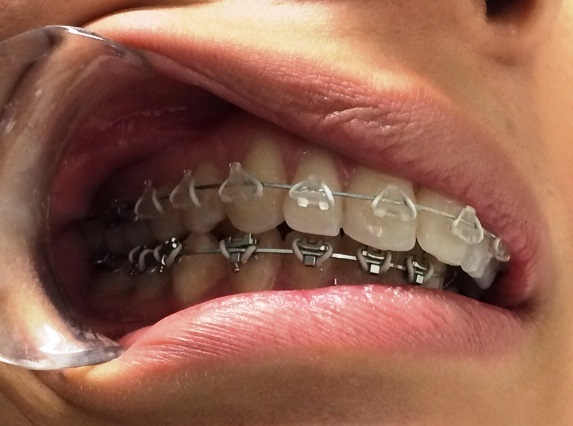 It’s fast, safe, easy and affordable! For more information click here to schedule a consultation. 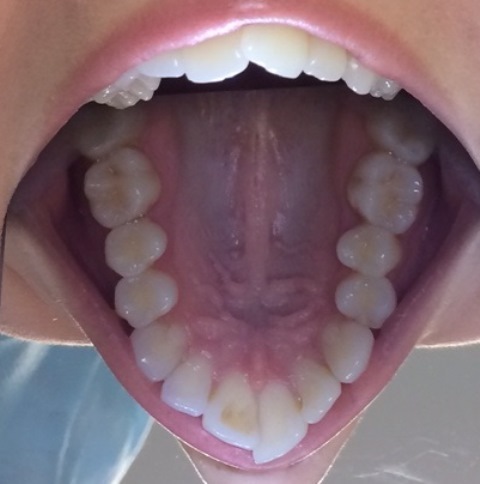 C. How long is Treatment Time? 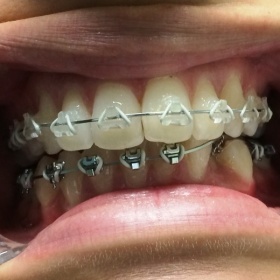 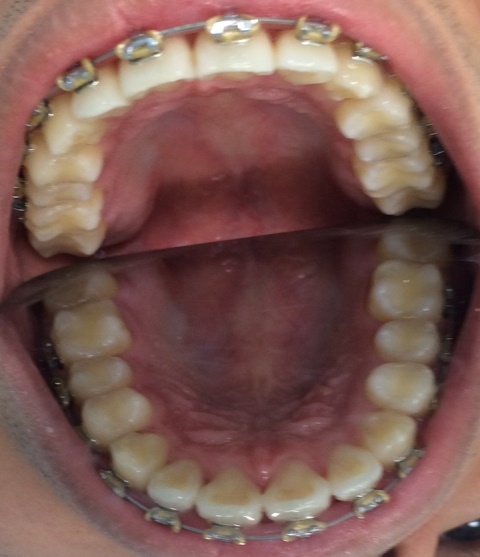 D. Are Fastbraces® less Painful? 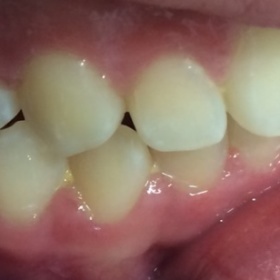 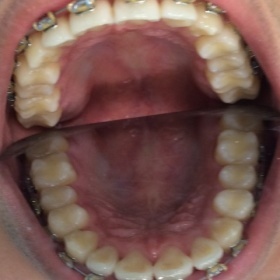 E. Do I have to wear a Retainer? 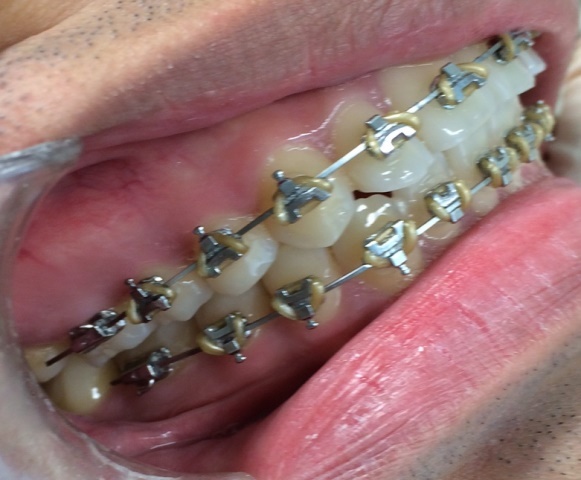 F. How Can You Decide if You’re a Good Candidate for Fastbraces®? 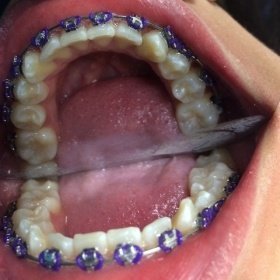 G. What are the advantages of Fastbraces®? 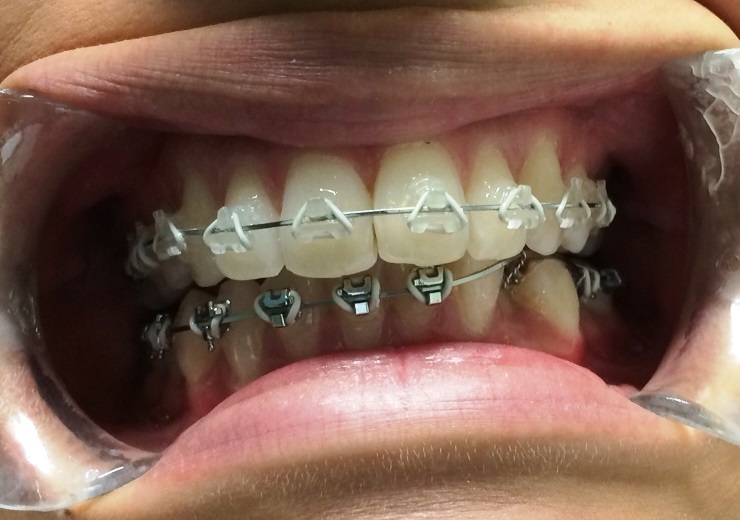 Fastbraces® Technology typically works with just one orthodontic wire from start to finish, whereas old braces usually require a series of wires and tightening procedures. 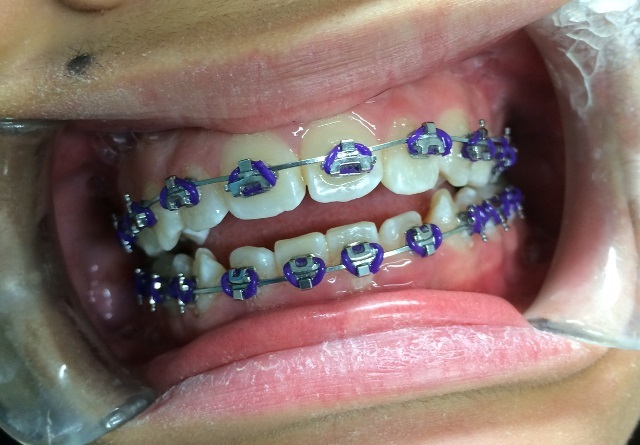 Fastbraces® Technology uses a special square super-elastic nickel-titanium wire which is activated by the special design of the braces. 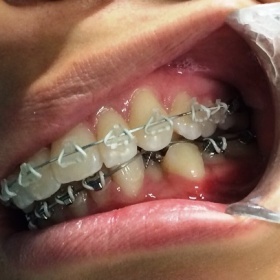 This dynamic wire helps upright the whole tooth using the natural temperature of the mouth in just one stage. 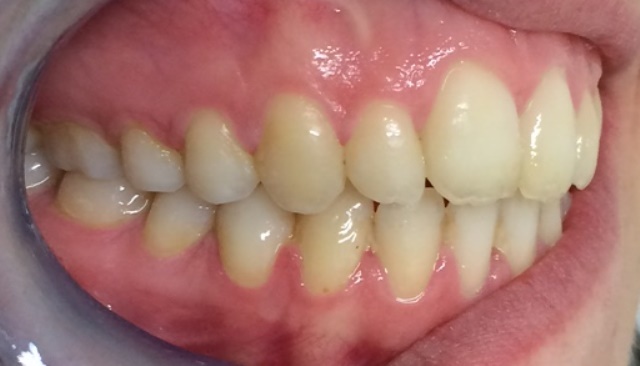 Now treatment time can be measured in months instead of years! 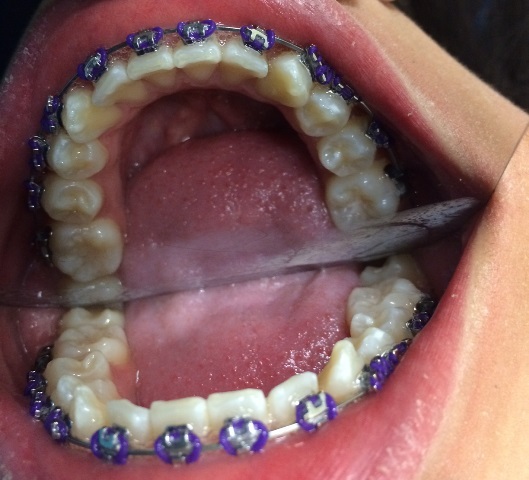 Twenty years of history, thousands of consecutively treated patients and university research have shown that Fastbraces® are not only safe but offer many additional benefits. 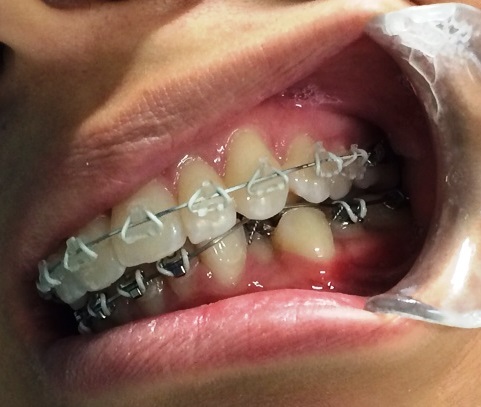 Patients oftentimes experience less discomfort and there are no more risks with Fastbraces® than those associated with traditional braces. 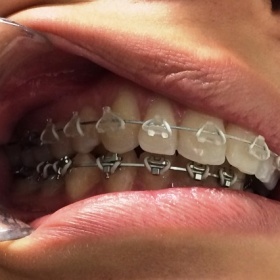 Additionally, the fact that the braces are on for less time means that there is possibly less chance of tooth decay due to improper oral hygiene. 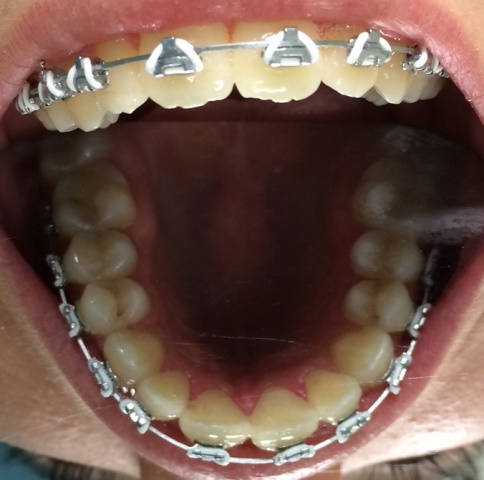 Fastbraces® Technology is very affordable in most cases because treatment typically takes just a few visits at the doctor’s office. 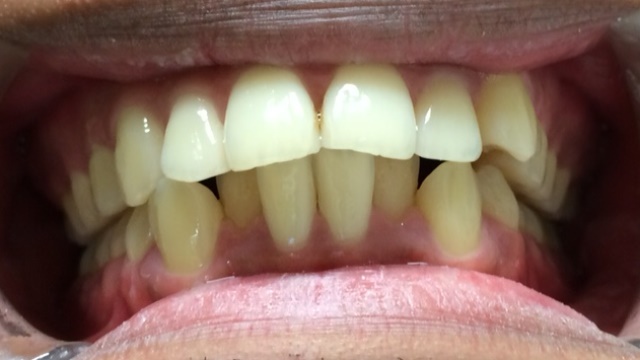 Less doctor visits mean less money spent, less gas used getting to and from the doctor’s office and less time off school or work. 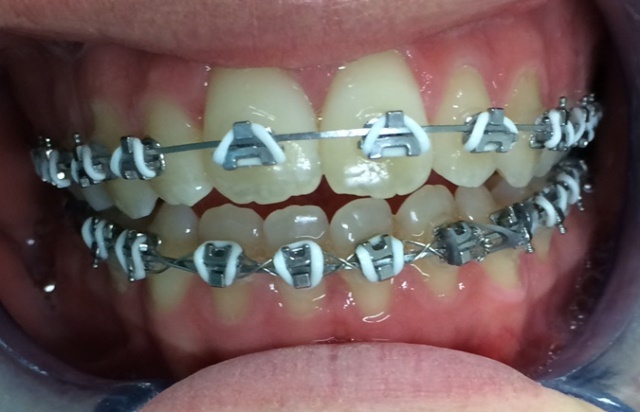 Advances in technology are rapidly changing the way braces straighten teeth, the length of time it takes, the cost, and the comfort level. 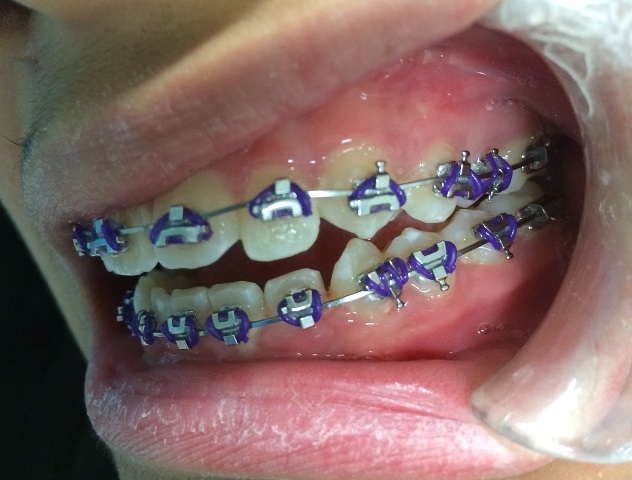 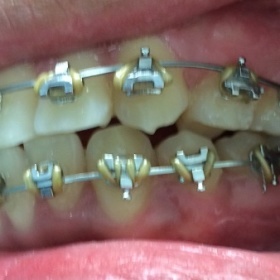 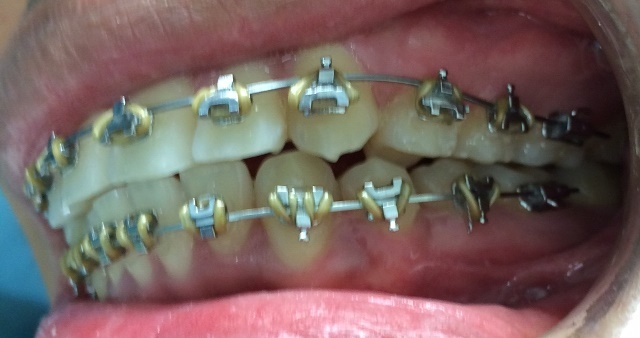 Research has shown lower sensitivity from greater pain reduction with the bracket system of Fastbraces® Technology. 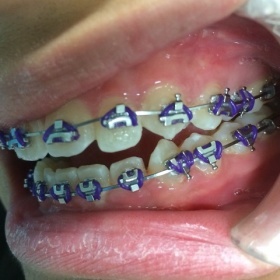 The Fastbraces® Technology brackets have an elevated slot and a unique elbow design. 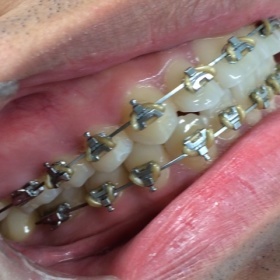 The shape of the bracket is critical because it literally changes the force-flexibility equation. 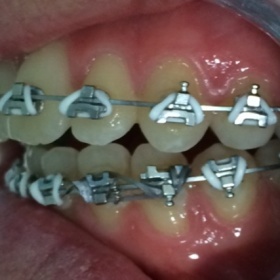 The square shape of conventional brackets defines the distance between the brackets and that distance determines the flexibility of the wire. 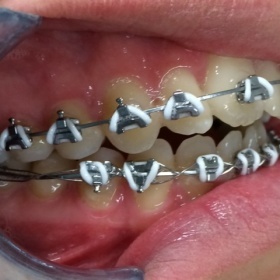 The triangular shape of the Fastbraces® patented bracket increases the distance between the individual brackets, which increase the flexibility of the wire. 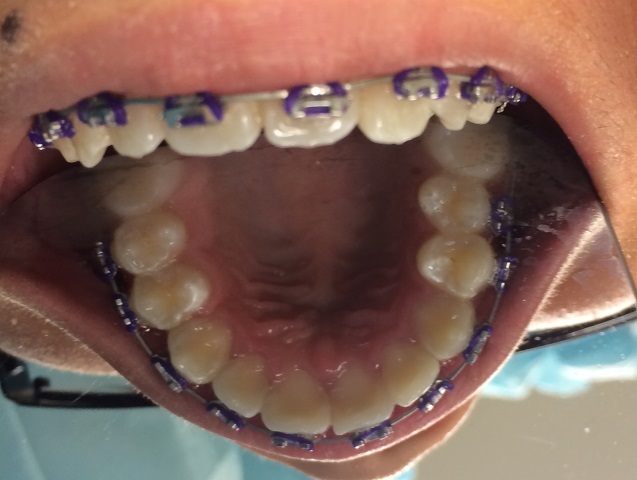 Additionally, the brackets help deliver torquing and tipping forces to the root of the tooth from the beginning of treatment. 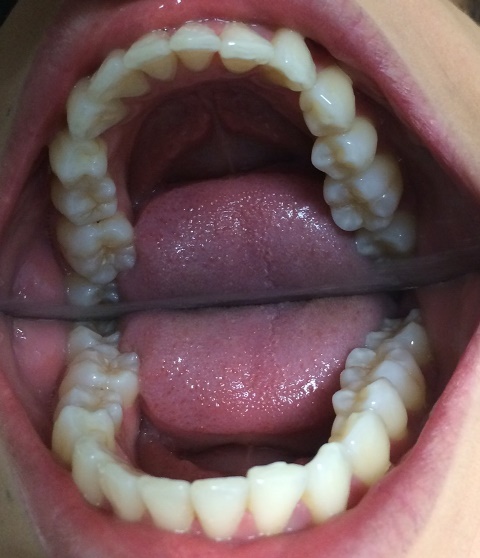 These fundamental differences allow treatment to be completed from 3 months to about a year. 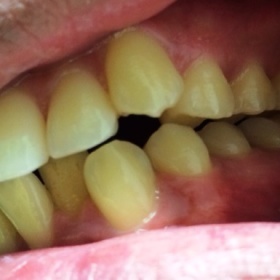 The proper dental term for “overbite” is “overjet”. 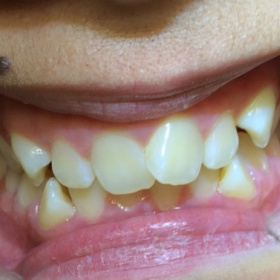 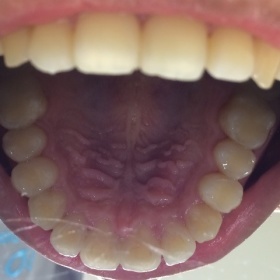 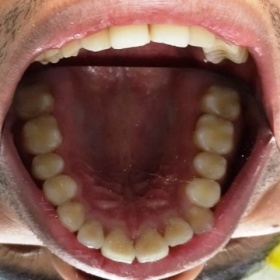 This occurs when the upper teeth protrude over the lower teeth for an improper occlusion (bite when closed). 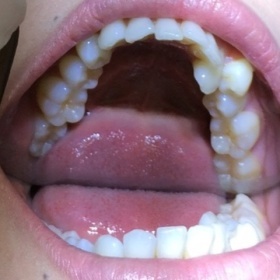 Some causes include genetics, or underdevelopment of the alveolar or skeletal bone supporting the teeth. 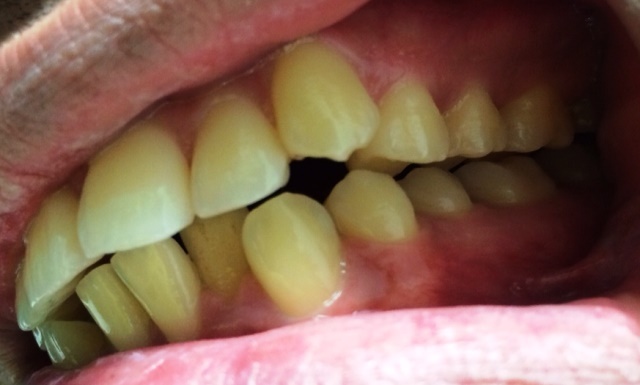 Overjet can be the cause of gum irritation, wear on the lower teeth and/or jaw and joint problems. 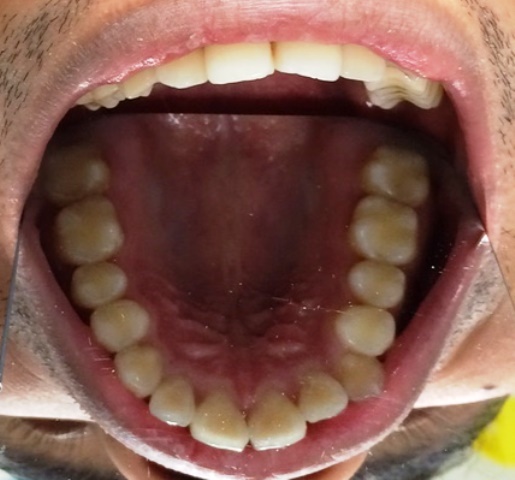 On the other hand, crowding occurs when there is simply not enough room in the mouth for all of teeth to erupt (come in) properly. 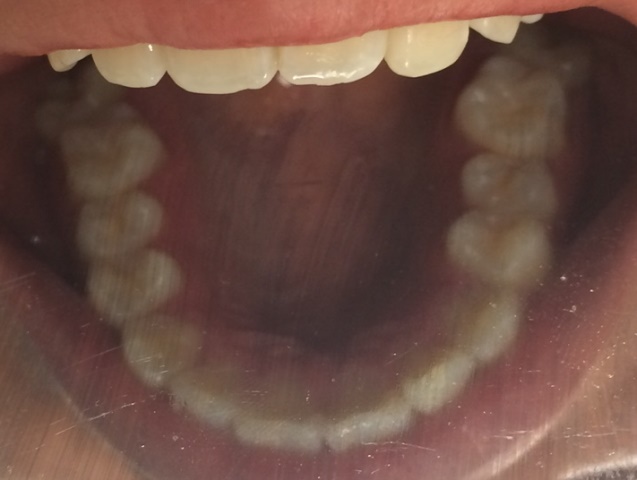 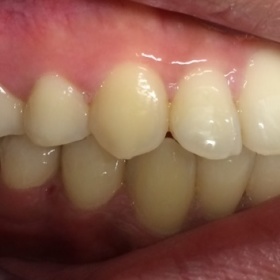 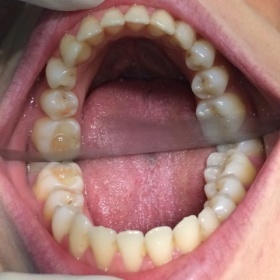 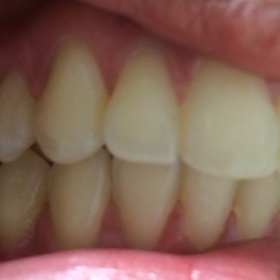 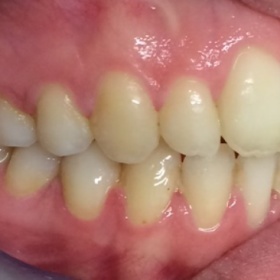 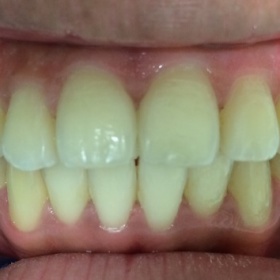 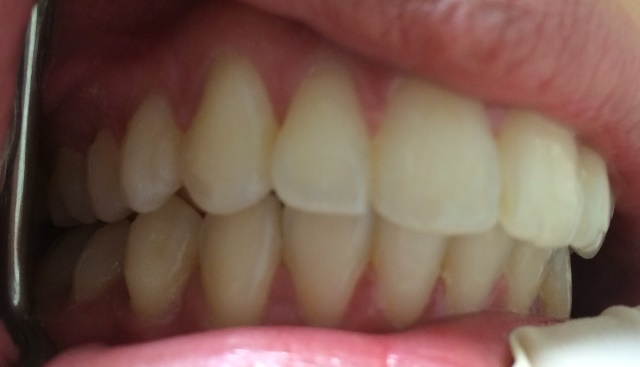 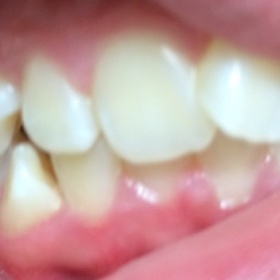 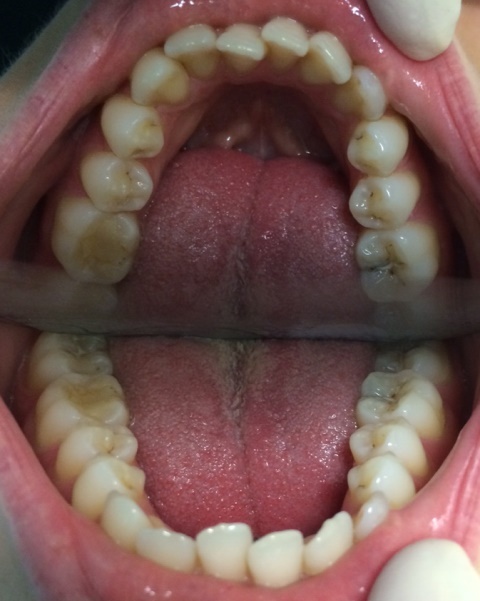 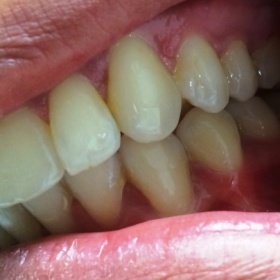 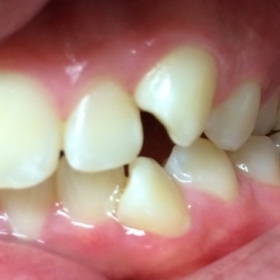 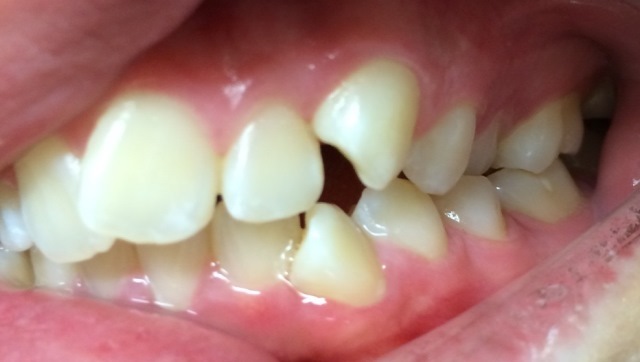 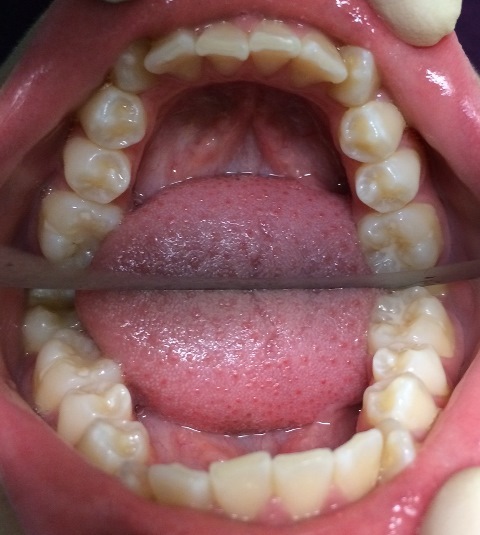 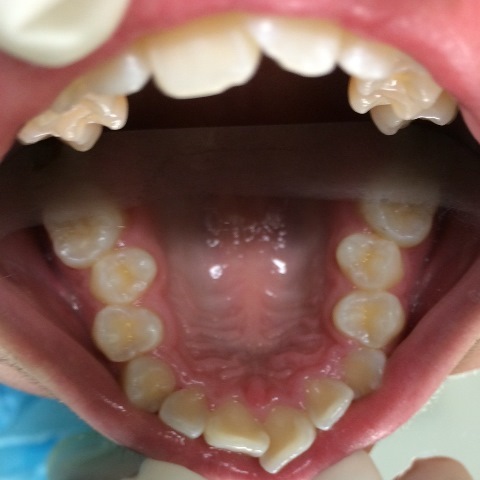 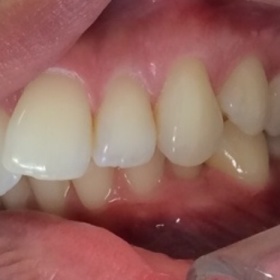 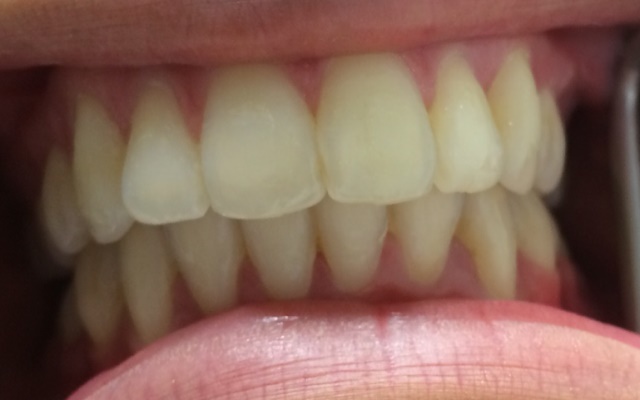 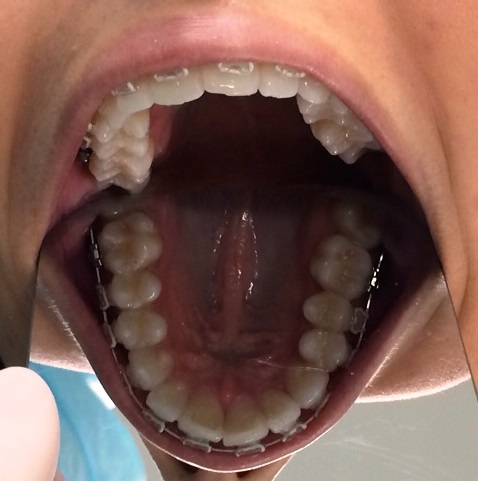 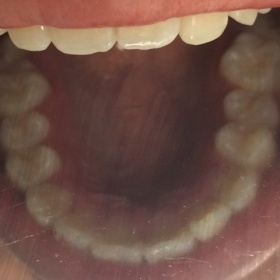 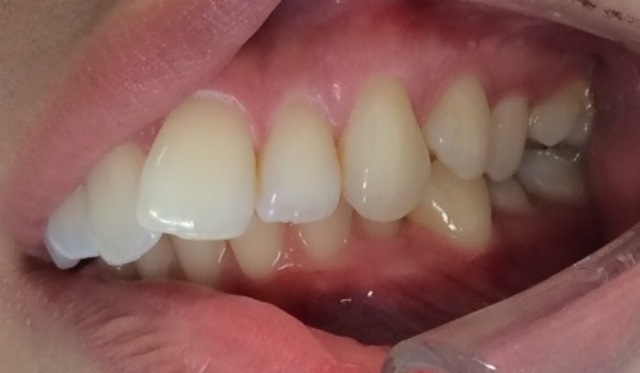 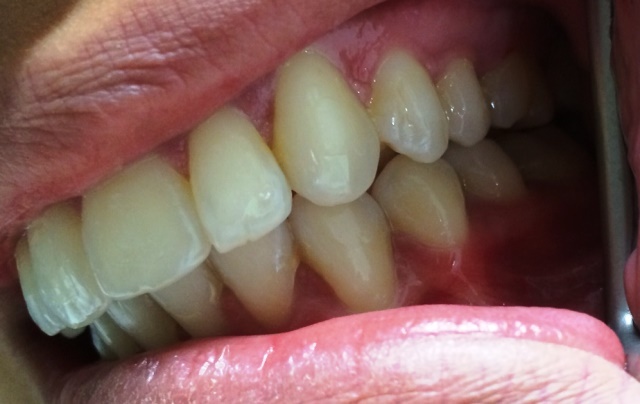 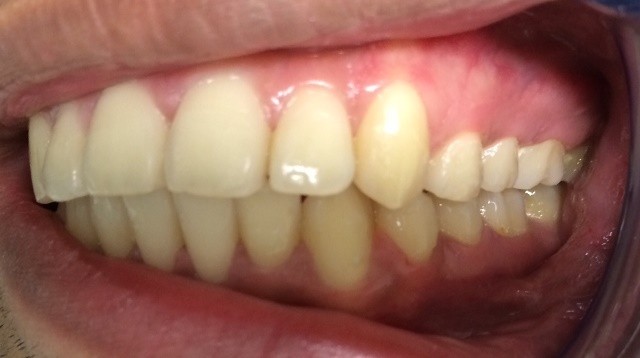 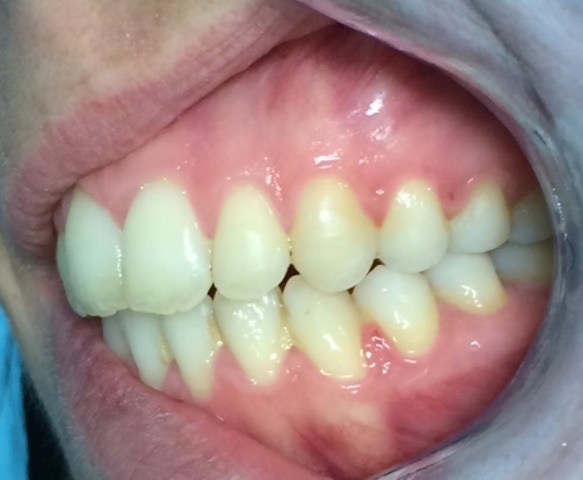 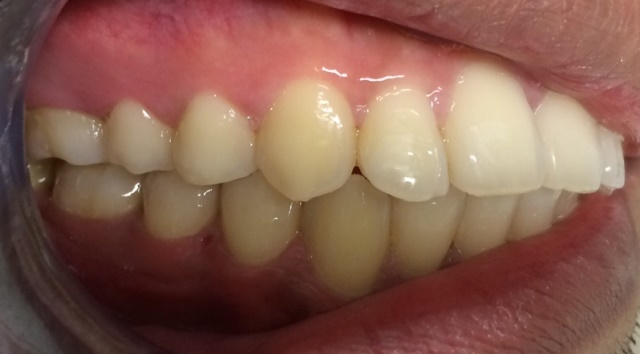 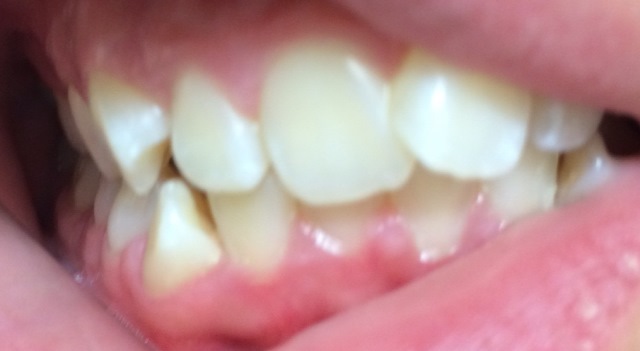 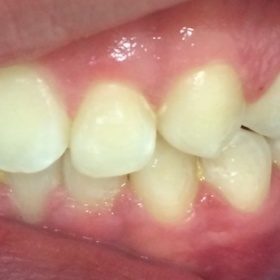 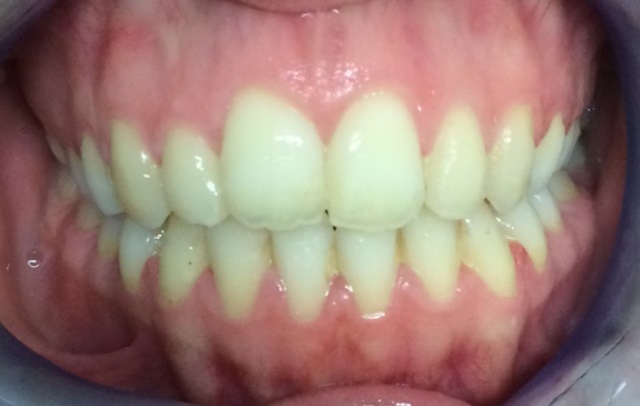 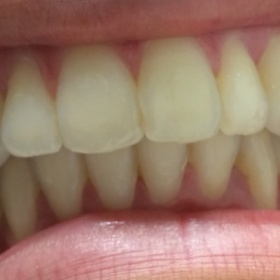 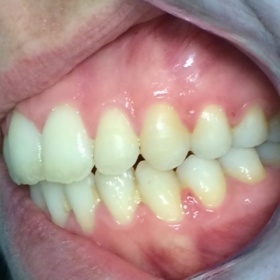 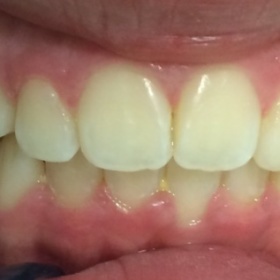 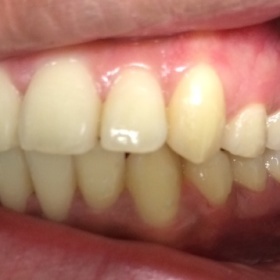 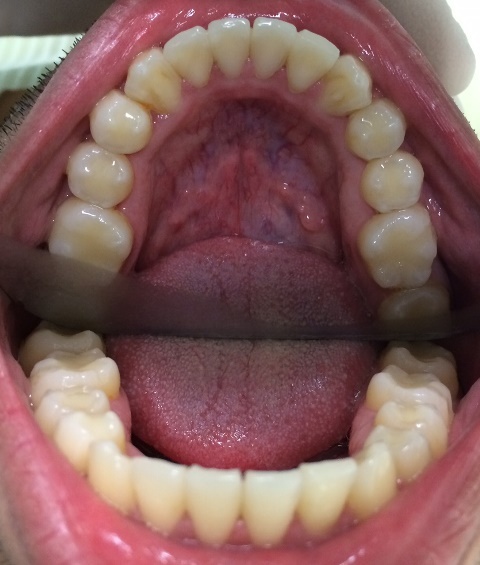 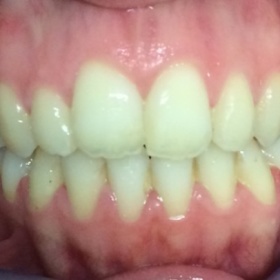 If left untreated, crowding can worsen over time and result in severely overlapped teeth. 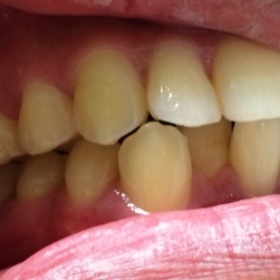 This may increase risk of plaque accumulation, decay and periodontal disease. 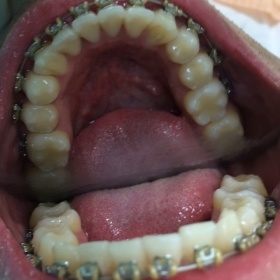 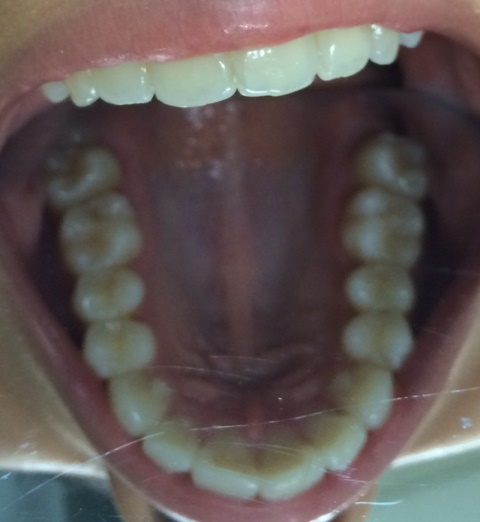 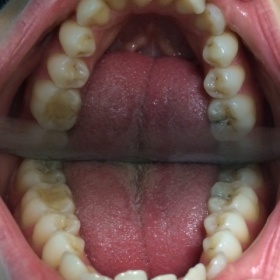 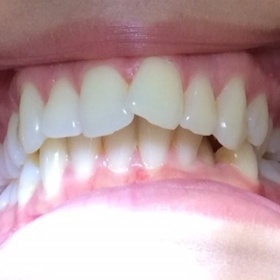 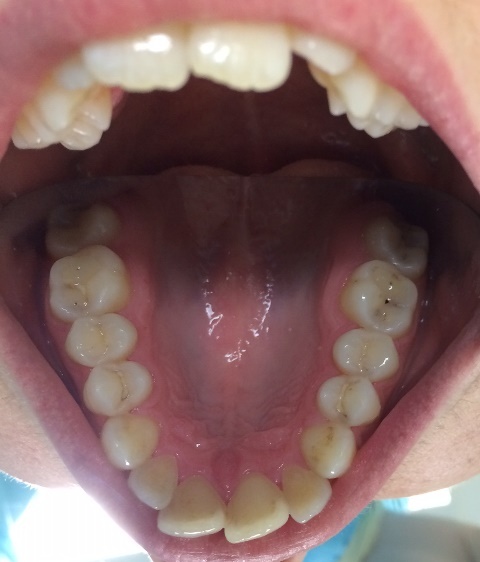 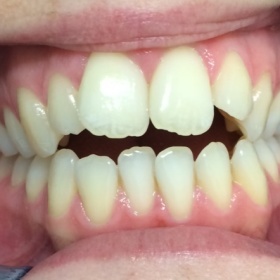 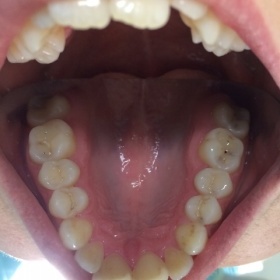 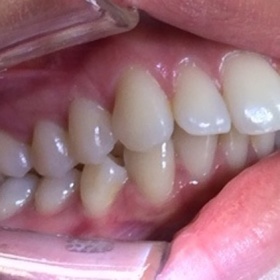 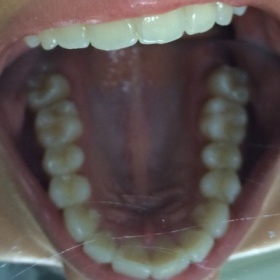 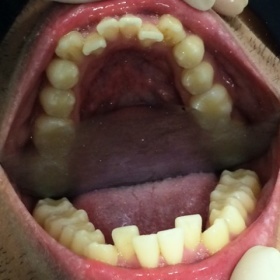 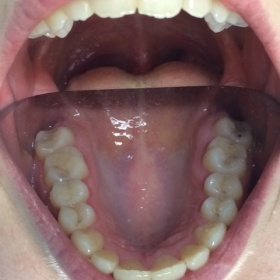 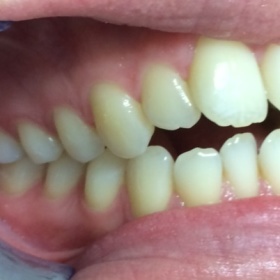 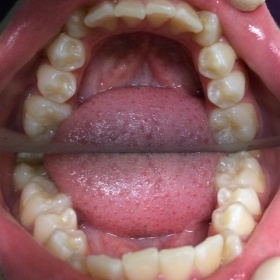 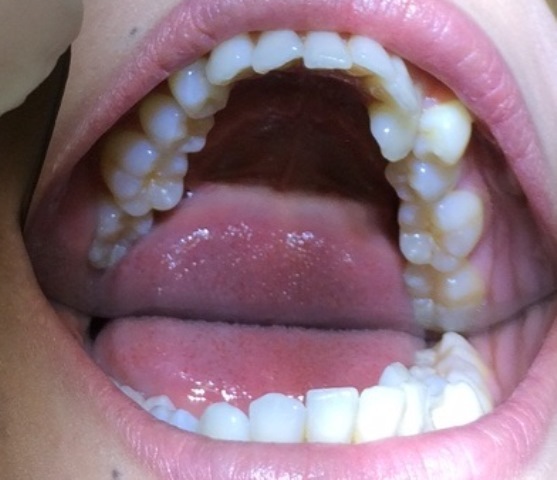 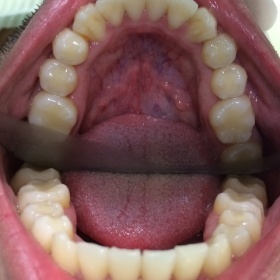 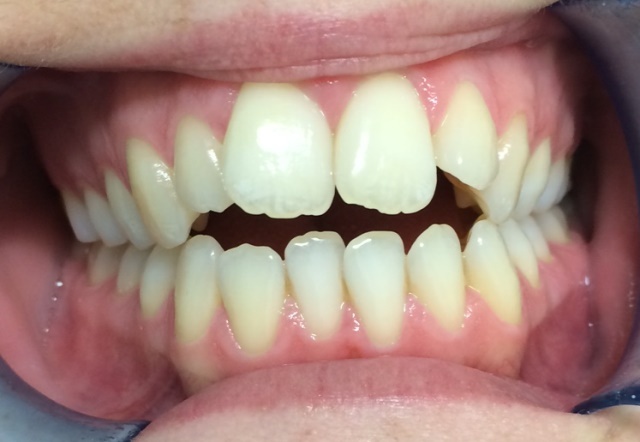 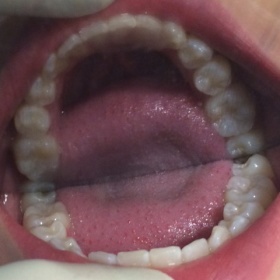 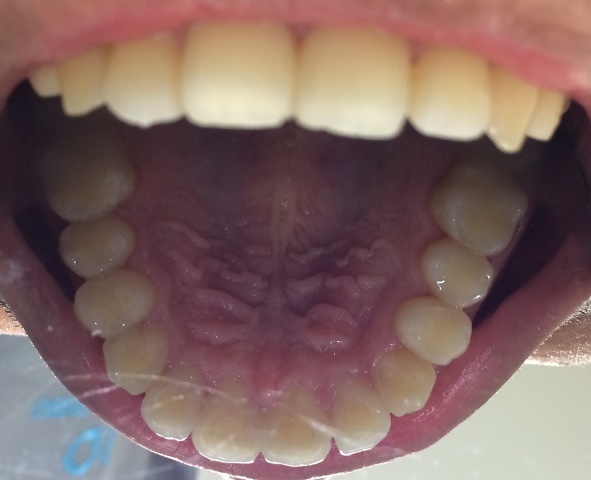 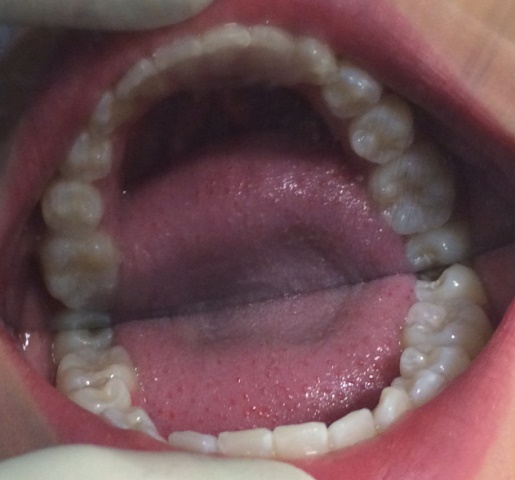 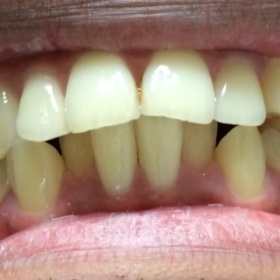 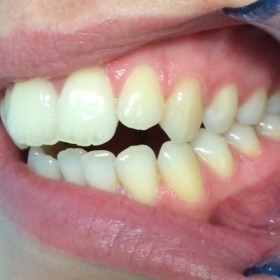 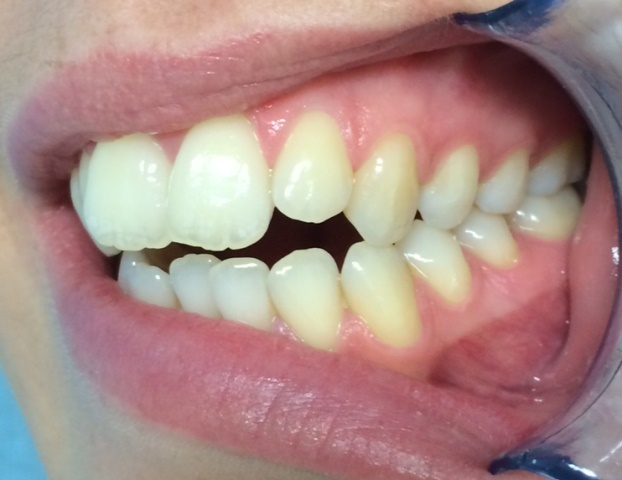 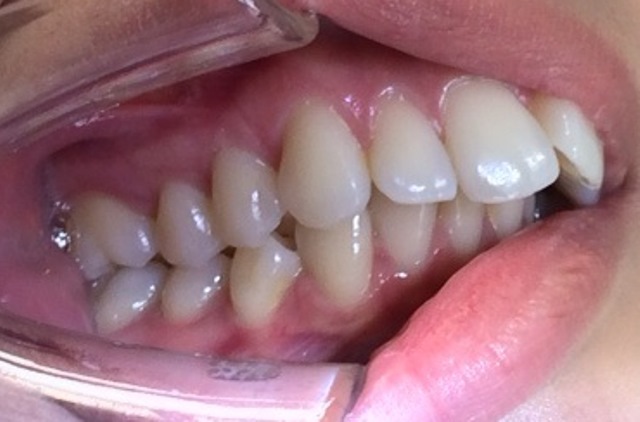 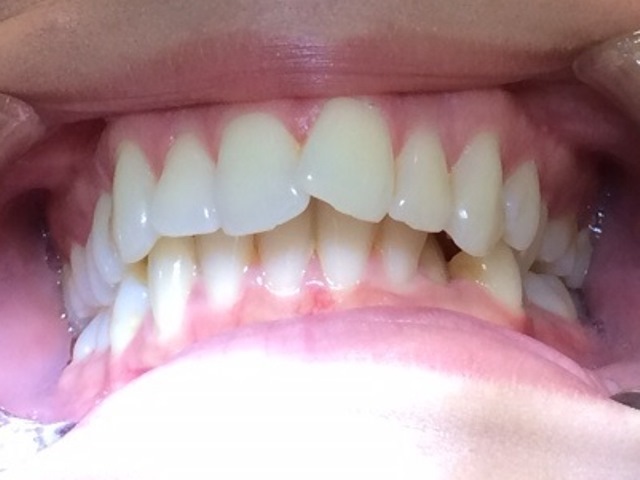 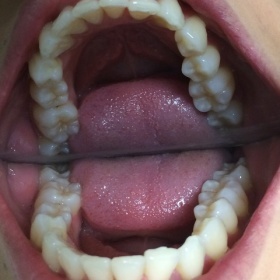 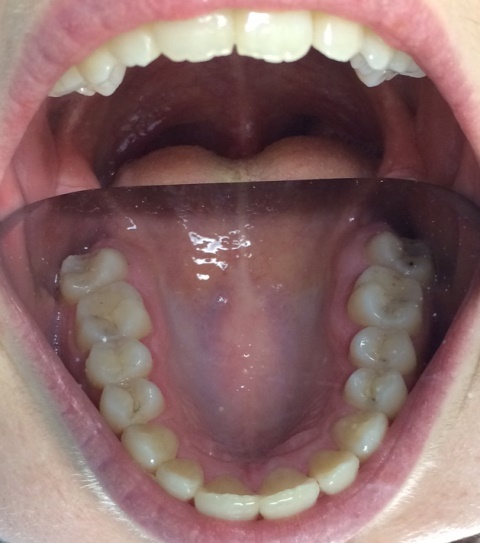 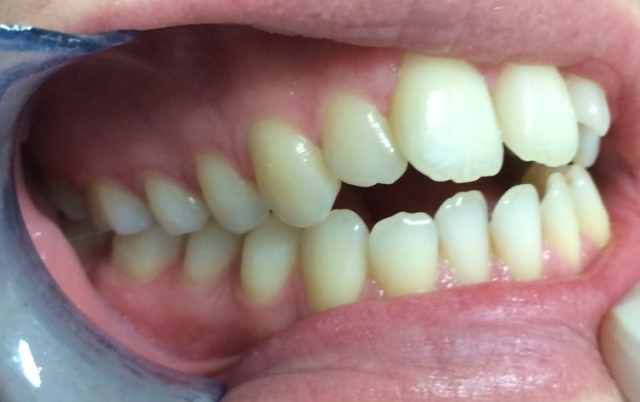 This occurs when the upper and lower incisors are tilted and extends forward and lips become procumbent. 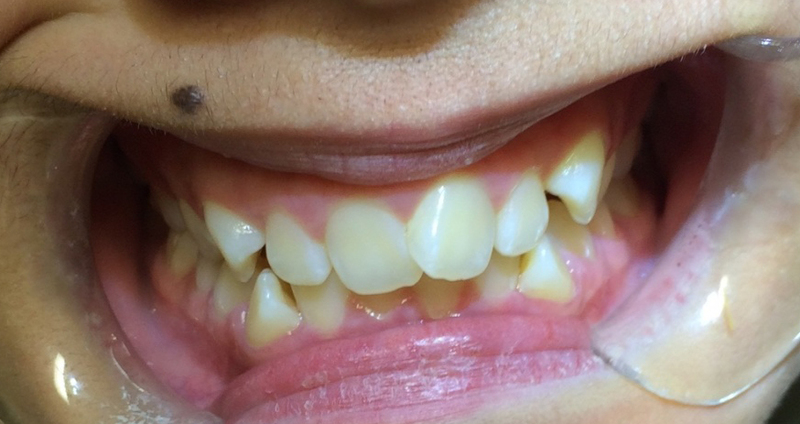 Improved facial aesthetic is the primary concern of treatment.